Park Shore Landings at Park Shore was awarded first prize in the category “Best Viewed from Venetian Bay” by Gulf Shore Association of Condominiums (GSAC) in January 2010. The citation is based on overall appearance, landscaping and aesthetics of the elegant low rise condominium. 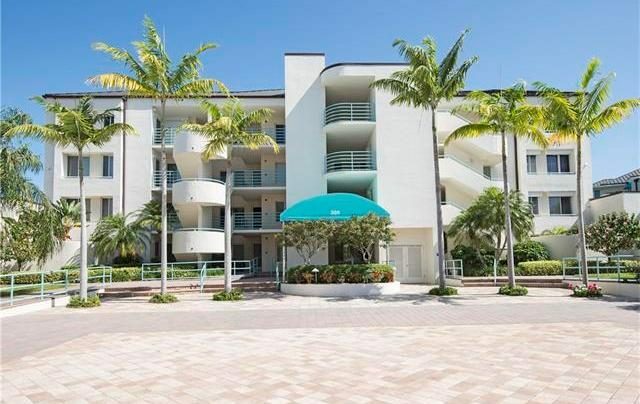 Park Shore Landings is comprised of four stunning buildings, each containing 18 units for a total of 72 deluxe residences with beautiful views of Venetian Bay. Park Shore Condo is offering the elegant and recently updated unit 212 located at Park Shore Landing building 2. Residence 212 features 2 bedroom plus a den, 2 baths, master bedroom with spacious glassed and screened lanai to bring year-round comfort. The great room, den and bedrooms features a Brazilian Cherry floor, entry foyer plus the kitchen have fossil stone and marbleized tile in the baths. The well-designed kitchen offers custom cherry cabinets, granite counters, stainless appliances, tray ceiling with up-lighting plus a large work area with long counters and many cabinets. The den has custom architectural niches and a closet for extra storage. The master suite has floor-to-ceiling windows and walk-in closet. The master bath has cherry cabinets, double vanity, jetted tub and separate shower with custom glass enclosure. There is crown molding throughout, custom window treatments, designer ceiling fans,doors and windows are impact resistant glass. Park Shore Landing is the best due to its location that is near to all amenities. It offers its condo residence the community pool, spa, a guest suite, community room, library, party room and club house. 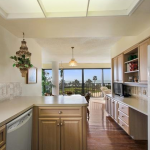 It has extra storage, underground parking and deeded dockage, barbecue & picnic areas. 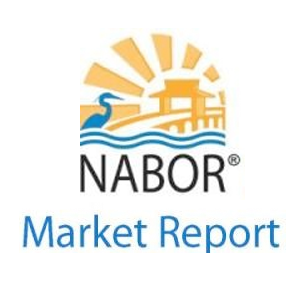 Park Shore condo owners enjoy a fishing platform and the opportunity to purchase or lease a boat slip to discover more about the back waters of the gulf. Building maintenance includes cable, lawn land maintenance, interior and exterior pest control, recreation facilities, sewer and water facility. Park Shore community provides an unbeatable beach front lifestyle; the enjoyable and relaxing life, everyone dreamed about. Park Shore is well known for its white sandy beaches and its impressive private Gulf side boardwalk, expensive shopping and dining destination called Venetian Village. Park Shore offers single homes, high rises, low rises and condos between US 41 and the Gulf of Mexico. At Park Shore, guests can enjoy a number of amenities, including a private heated pool, outdoor Jacuzzi, cobblestone walkways, BBQ grills, racquetball courts, tennis courts, and movie theaters and games rentals. The community of Park Shore provides an exceptional beach front lifestyle. You can relax in the comfort of your contemporary suite, and enjoy tropical views from your private balcony or lanai. At the beach you can enjoy fresh seafood and tropic cocktails, take pleasure in beach activities like boating or skiing or go for site seeing trip to the gulf or to the bay. Owning a Park Shore condo residence will give you the opportunity to enjoy the luxury and great tropical scene of Park Shore, Naples.